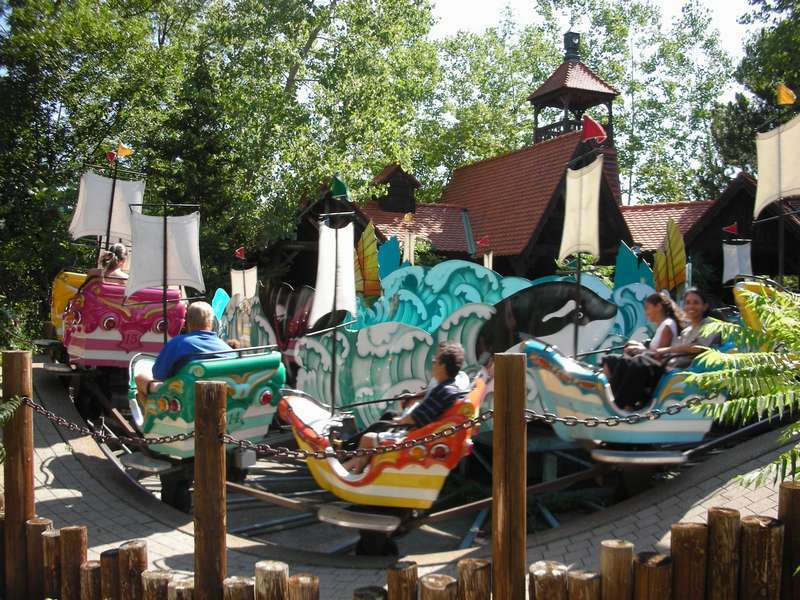 Marineland is one park where you can burn a lot of calories throughout the day. The park is primarily a marine park with many animal exhibits. 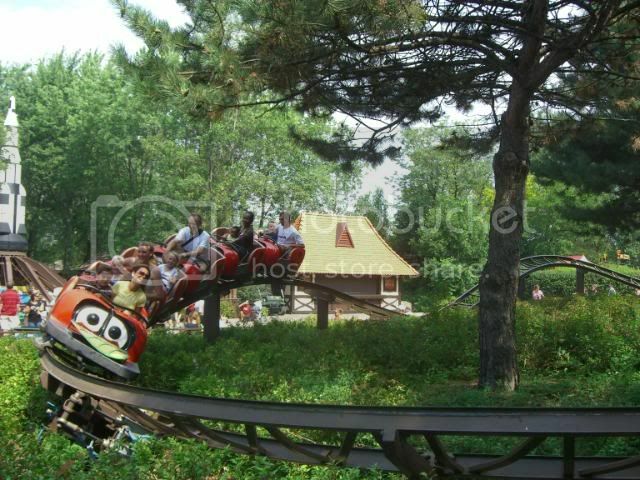 The rides are very spread out across a hilly terrain. 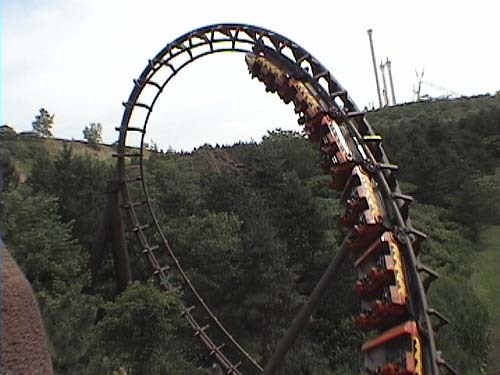 The park's signature coaster, Dragon Mountain, is unique and one of the world's longest. The park's S&S Tower is at the top of a manmade mountain, affording great views of Niagara Falls if you sit on the proper side. 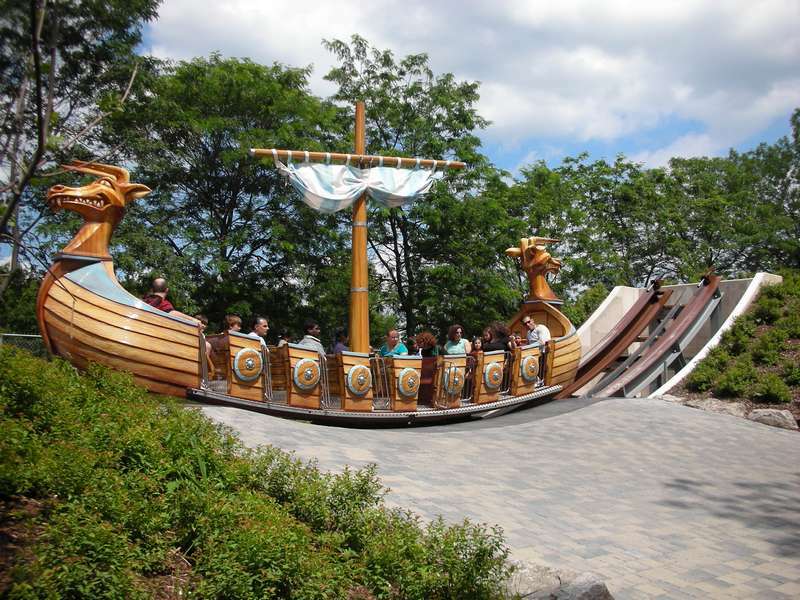 The park has a limited number of flat rides that are worthy of riding if you can find them. 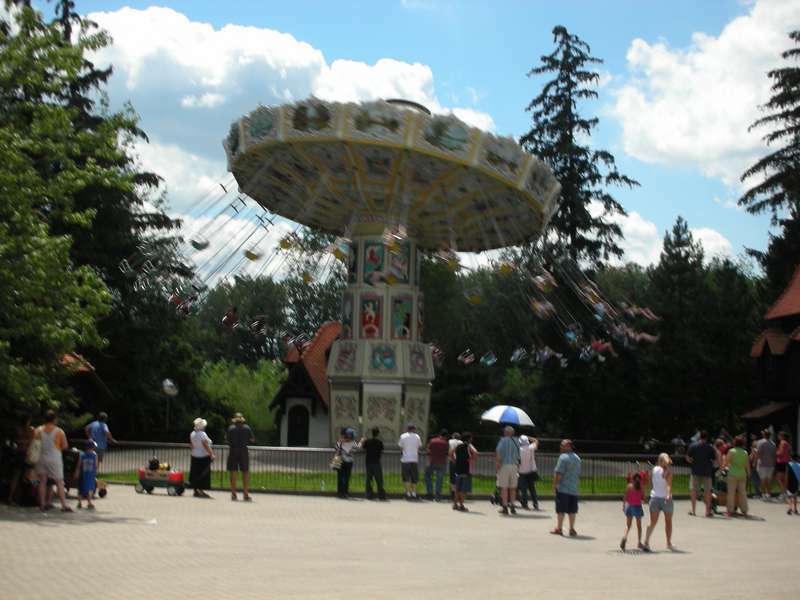 I actually enjoyed Marineland, but this park is gigantic (I swear the walk to Dragon Mountain was a mile) and it really doesn't offer much for it's high admission price. Dragon Mountain is an excellent Arrow looping coaster and is fairly smooth as well. The flat ride collection is an interesting collection of old, obscure Huss models. 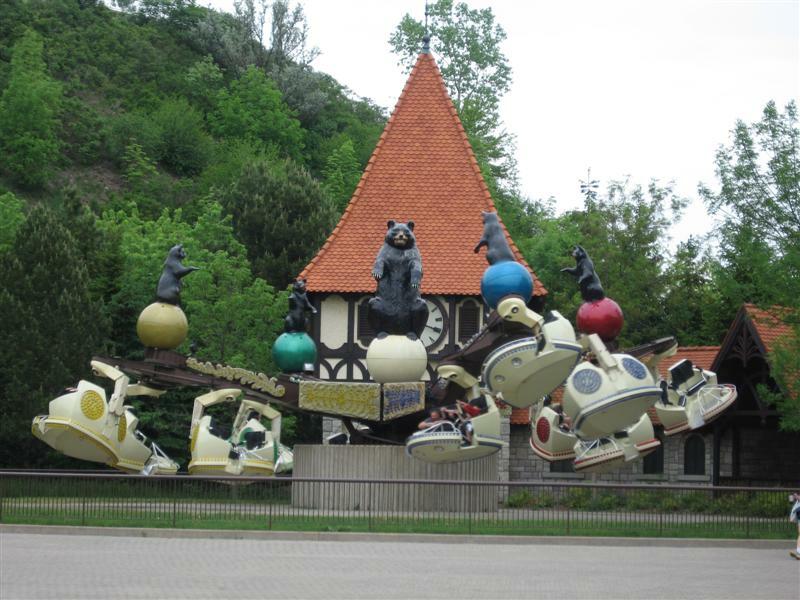 One particular thing you may notice about this park is that the theme is the color brown, not animals and rides. The animal exhibits SEEMED to be taken care of, but they were very old and are in dire need of refurbishment. Don't even bother with the animal show. The sound system in the amphitheater is awful and you can't understand a damn thing! I found the food delicious with decent prices. I expected this park to be a smaller version of SeaWorld, but it is nothing like that. 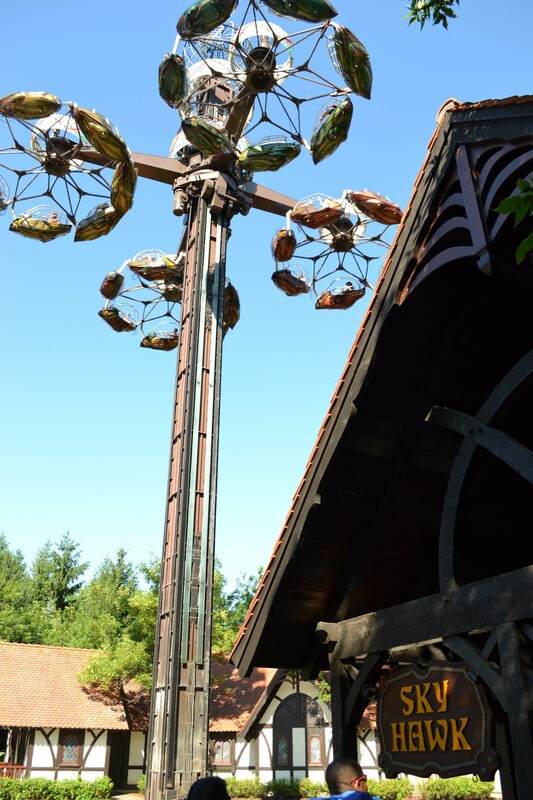 The place is around a dozen old flat rides and a handful of generic animal exhibits scattered over an area the size of an average regional park, so a lot of walking will be required. The one show the park has is very uninteresting, and pales in comparison to those at a normal zoo. The park does have two decent rides, Dragon Mountain and Sky Screamer, but at over $40 per ticket it just isn't worth visiting. If you've never been, you've got a discount, and you've got free time in Niagara Falls, it might be worth a half day or so, but otherwise forget about it. 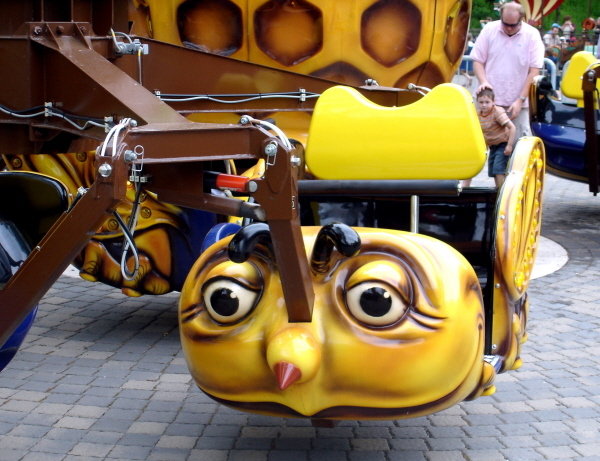 This park suffers from a major deisgn flaw. The front half of the park is reasonably structured, but from that point, it is a straight shoot to the back of the park with only way back. Sea World has always done a fair job of inoroperating enough marine-based entertainment into the park, with the rides being a well-done afterthought. Marineland, on the other hand, does the opposite. 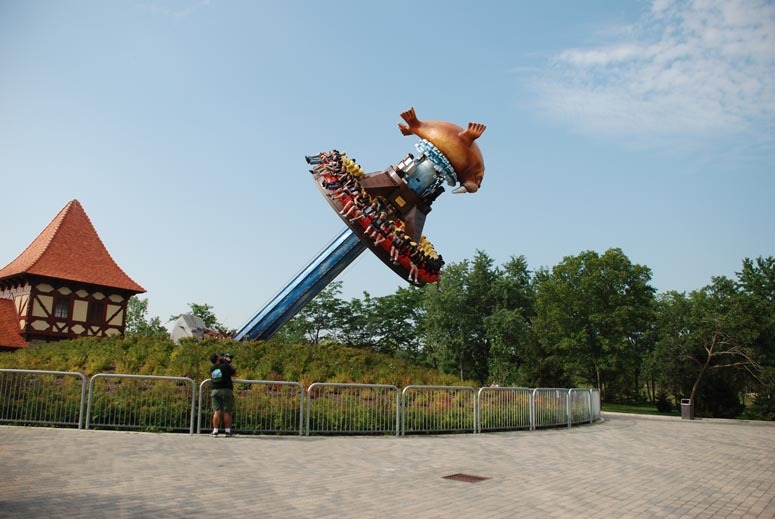 They threw together a bunch of decent flats and one above-avergae steel coaster, and then called it a marine-park in spite of only having one or two actual shows. In all, do not make this park a part of your trip to Niagra Falls unless you absolutely must. It is very expensive, and not that well-done. 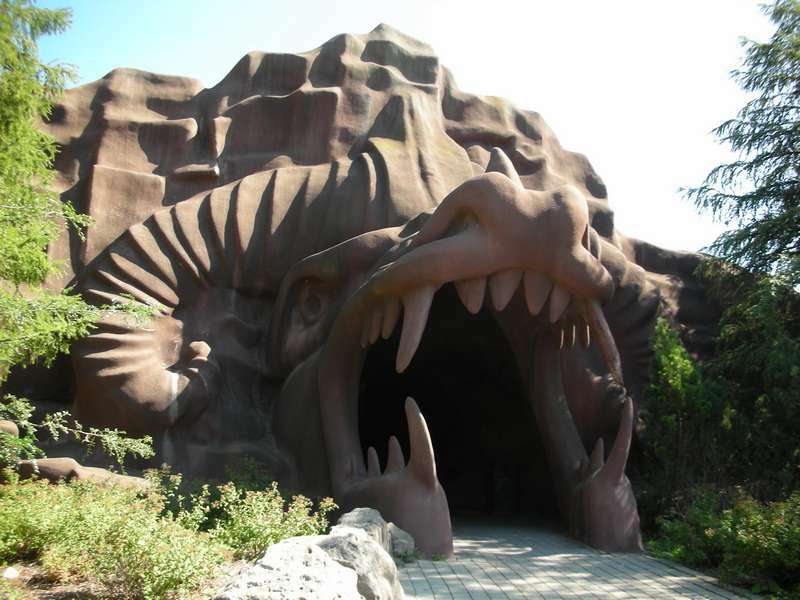 Marineland is very unique, it doesnt have a big number of rides, but the one coaster Dragon Mountain is great and unique, especially for an Arrow looper. 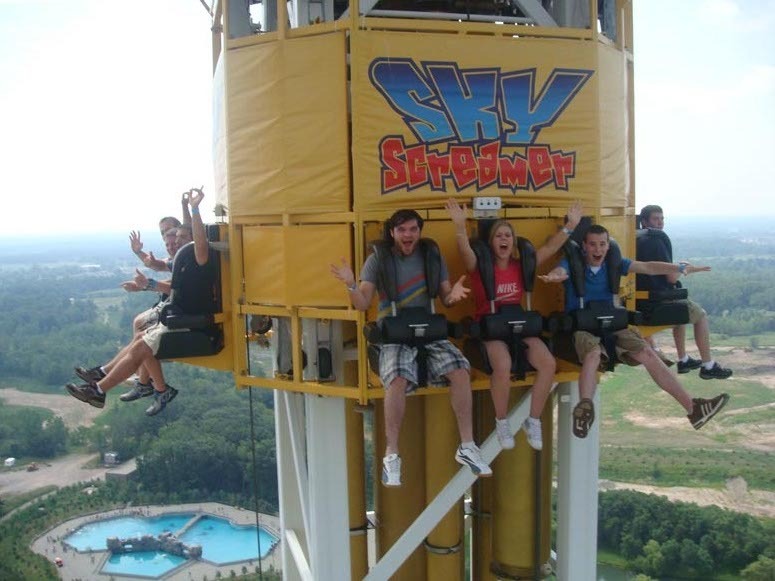 The only thrilling flat is Skyscreamer, an S&S combo tower with amazing views of Niagra Falls. The other flats aren't thrilling, but they are rare. The only bit of marine theming in the park is the animal shows, which was odd. Theres a lot of walking, but its not too bad, and there were no lines when I went. A good place to spend a few hours.